Check out books on landscaping, vegetable gardening, flower gardening, organic gardening, herb gardening, urban gardening, container gardening, garden pest management, and homesteading. Books check out for 3 weeks and can be renewed up to 8 times, as long as another patron has not put the book on hold. You can also check out issues of magazines such as Indiana Gardening, Birds and Blooms, Organic Gardening, Fine Gardening, Mother Earth News, Urban Farm and Horticulture for 1 week. All issues but the most current issue are available to check out, and can be renewed as well. Mother Earth News and Country Gardens are also available as downloadable magazines from Zinio. Back issues of our magazines are located under the shelves, behind the current issues. 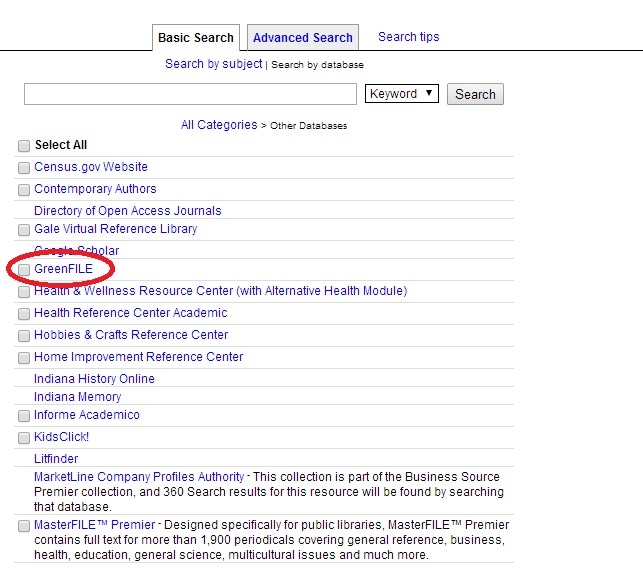 Also take a look at GreenFile from INSPIRE for information about sustainable and organic gardening practices, green roofs, winter gardening, urban gardening, pest management, community gardens, ecological landscaping, water smart gardening, edible landscaping and more… Follow the directions here for accessing INSPIRE databases and choose GreenFile in step 4. Keep an eye on the library events calendar too! 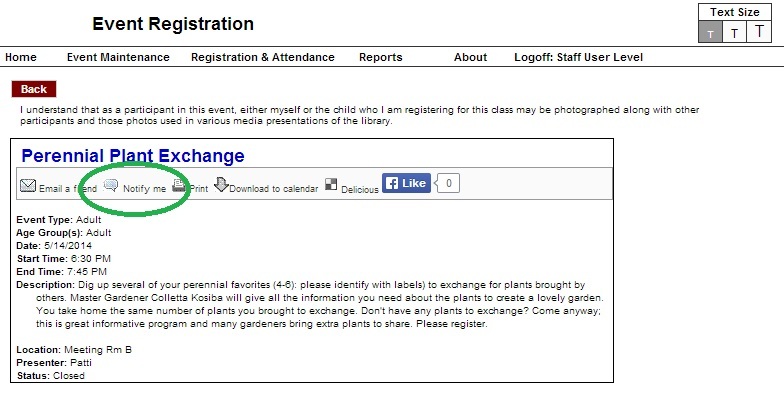 We have programs throughout the spring and summer hosted by Master Gardeners on topics ranging from butterfly identification to seed saving to perennial plant swaps. Check back often or request notification of new programs! The US Department of Agriculture’s Agriculture Research Service provides links to loads of helpful information for gardeners, including the Plant Hardiness Zone Map, Agricultural Thesaurus, Journal of Extension, Plant Database and Food Safety Publications. 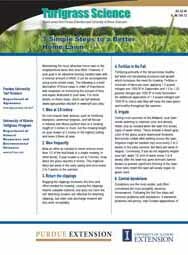 Purdue Agricultural Extension publishes a number of informational leaflets online with more local gardening and plant information, including information about ornamental plantings, edible plantings, pest/disease information and grass/turf information. Those can be accessed here. Categories: Non-fiction | Tags: gardening, gardens | Permalink.